Spherica is a VR LAB and a VR STUDIO, developing proprietary hardware solutions and producing VR experiences of the highest quality and unrivaled complexity. 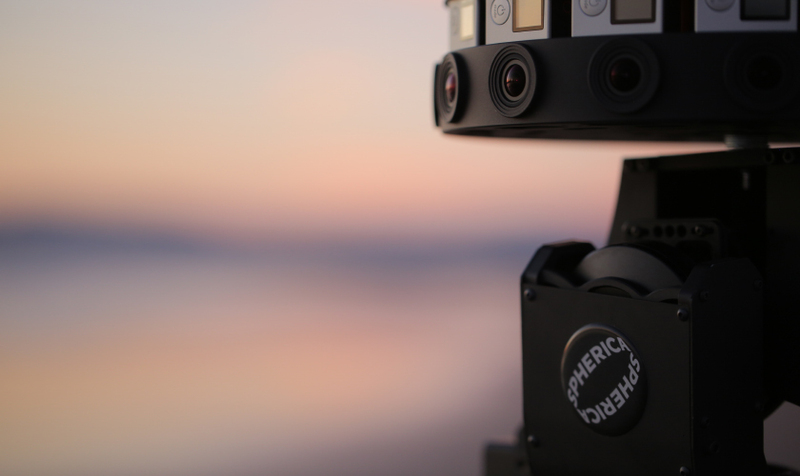 Moving camera has been at the core of every 360 experience Spherica has produced since 2015. We are storytellers, explorers of the new medium, designers and engineers, crafting the language of cinematography of the future. We only deliver exceptional quality work and we are always eager to go the extra mile to get that amazing result.